In real life, our political preferences are shaped by all sorts of social and psychological factors, including our sense of what other people think. 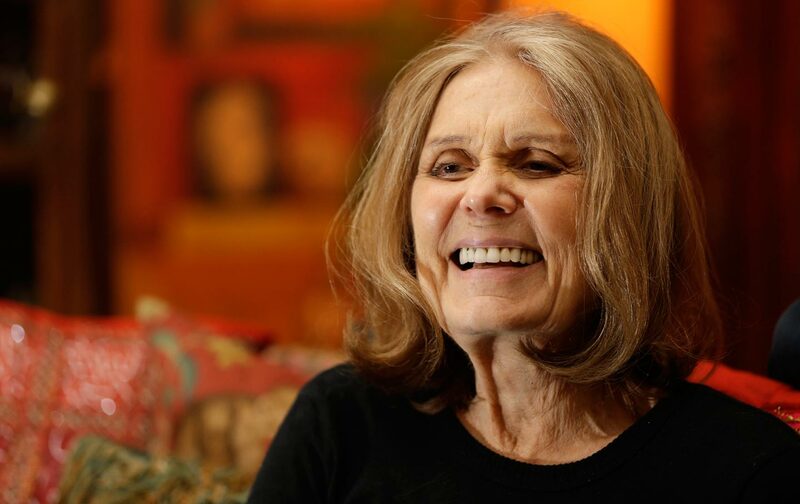 Steinem quickly apologized for her remark on her Facebook page: “In a case of talk-show Interruptus, I misspoke on the Bill Maher show recently, and apologize for what’s been misinterpreted as implying young women aren’t serious in their politics. What I had just said on the same show was the opposite: young women are active, mad as hell about what’s happening to them, graduating in debt, but averaging a million dollars less over their lifetimes to pay it back. Whether they gravitate to Bernie or Hillary, young women are activist and feminist in greater numbers than ever before.” But as she has learned the hard way, you’re only as good as your last sound bite. Hers has spurred furious letters, tweets, Facebook posts, an online petition from People for Bernie, articles from younger feminists attacking her for not understanding intersectionality, and even a clever Feminists for Bernie cover song. In his New York Times column, Charles M. Blow said much the same thing, in a degendered way: Sanders’s support “is hardening into hipness. Supporting Sanders is quickly becoming the thing to do if you are young and want to appeal to those who are.” So far as I know, no one has suggested that Blow is old and out of touch, much less lectured him on intersectionality. Perfect. Why can’t we leave it at that?